With tomorrow signaling the start of September, our thoughts are quickly turning to the holidays. 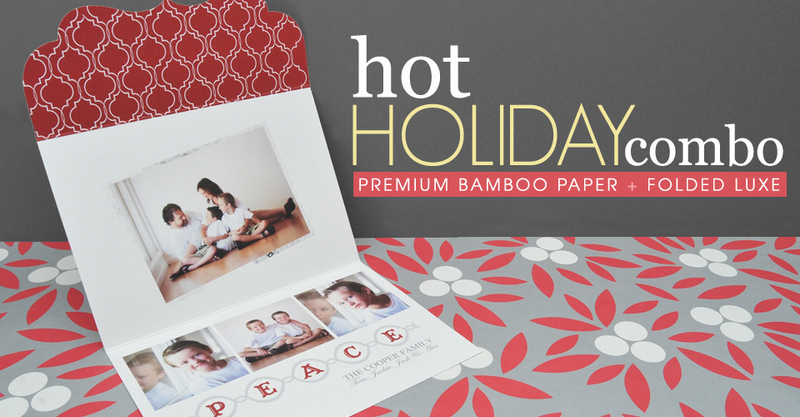 Check out our premium pairing for the season – Bamboo paper + Folded Luxe Cards. 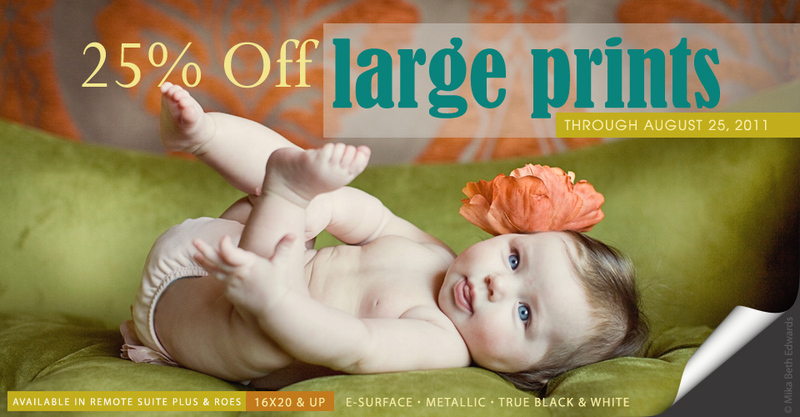 Save on large prints, August 23 – August 25! Sizes include 16×20, 10×30, 16×24, 20×20, 20×24, 20×30, 24×30, and 30×40. 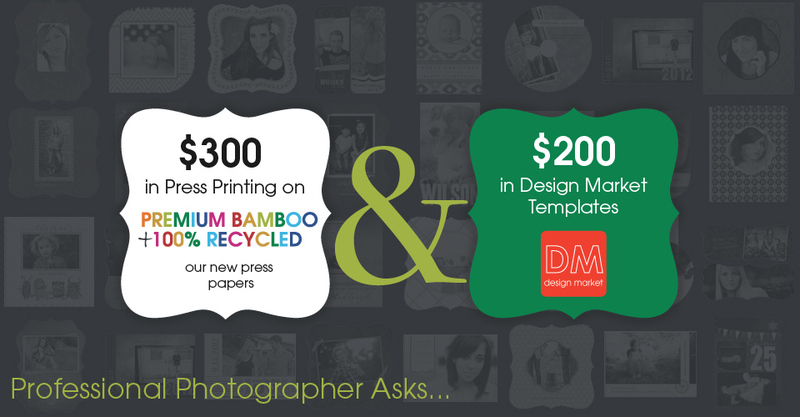 Miller’s is partnering with our friends over at PP Mag for their popular Professional Photographer Asks series. Answer their Facebook question this week, and as thank you for your participation, Miller’s will give a gift valued at $500. One of our favorite events at Miller’s is our annual portrait contest! 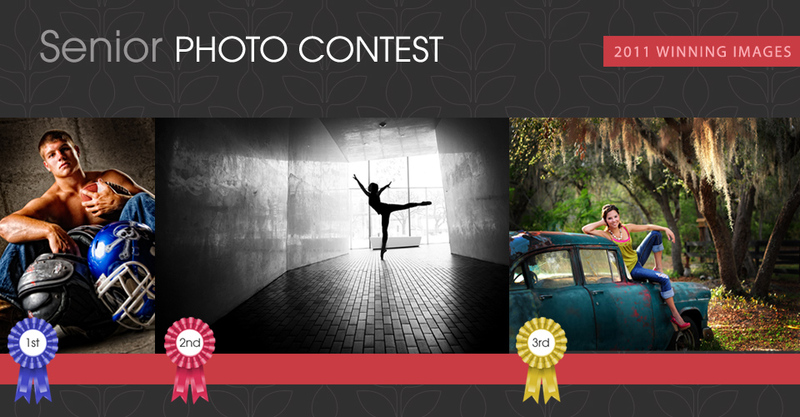 This year, we upped our enjoyment factor by hosting four different contests throughout the summer. 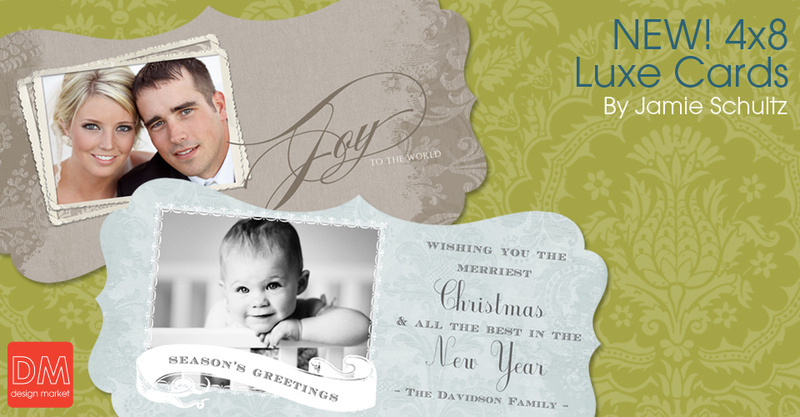 One of our favorite Luxe additions this year has been our 4×8 Luxe Card. When Jamie Schultz emailed to tell us she had new 4×8 Luxe templates to sell online, we couldn’t wait to post them to the Design Market. 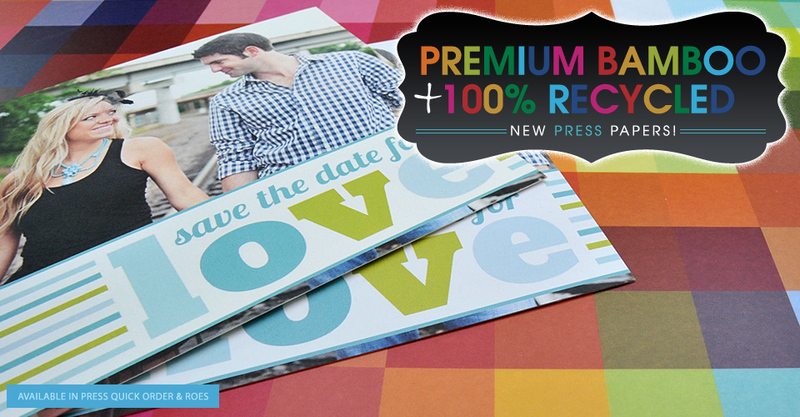 We’re head over heels IN LOVE with our newest addition to Miller’s Press – Premium Bamboo and 100% Recycled papers! 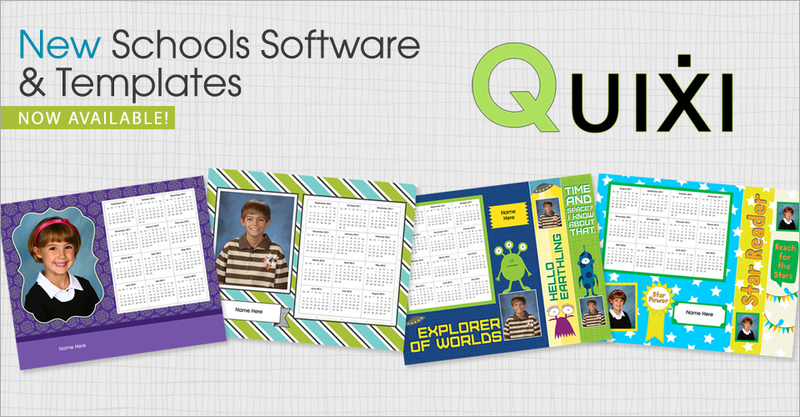 We’ve added even more to Miller’s School line, just in time for the start of the school year. 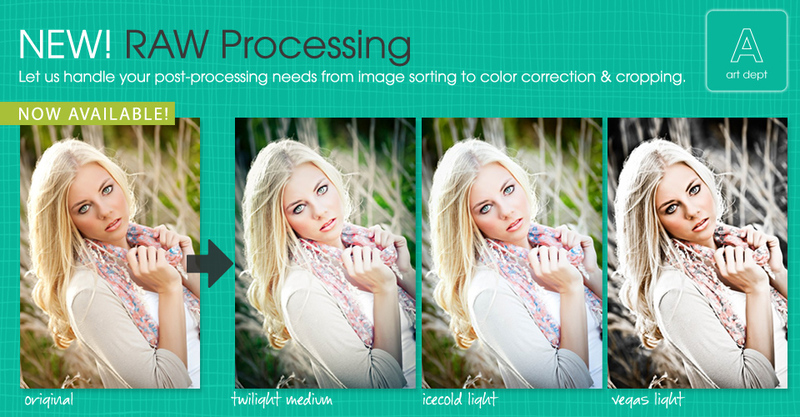 Let us help with post-processing! We just added raw processing to our already robust Art Department services, which means we can save you valuable time when it comes to your studio workflow. 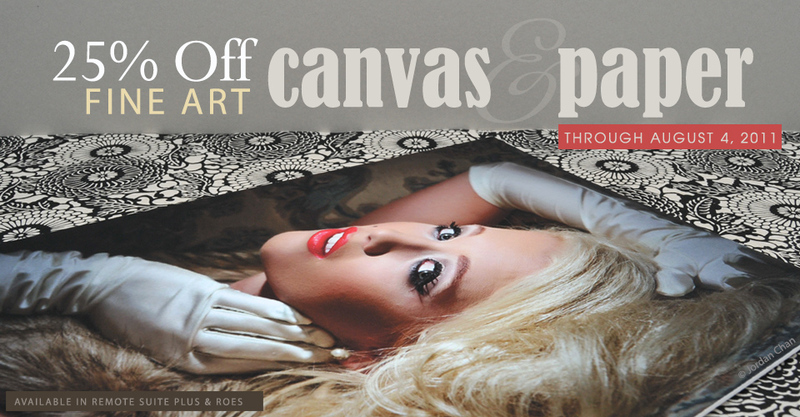 Save on Fine Art Canvas and Fine Art Paper orders, August 2 – August 4! Sale includes all sizes, starting at 8×10 to 40×60, including custom sizes.